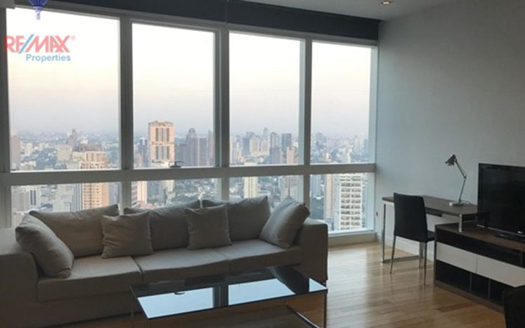 If you’re looking for an apartment with convenient access to Asoke’s public transport connections, Millennium Residence might be the perfect place for you. 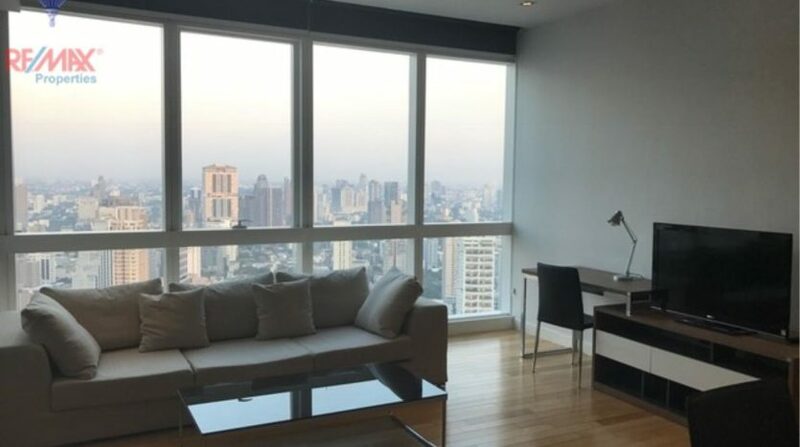 Location in Sukhumvit Soi 20, Millennium Residence is less than ten minutes from the Asoke intersection by free shuttle, yet removed enough from the hustle and bustle to give its residents a sense of peace and privacy. For this month’s blog, we are going to shine a spotlight on two fantastic properties currently for sale at Millennium. This first unit is this modern, compact city apartment, ideal for working singles or couples. The 68 square meter space includes one bedroom, one bathroom, and an open-plan kitchen and living room area. The unit features warm, wood flooring and built-in wood closets. The highlight of this property is the floor-to-ceiling windows, which provide plenty of natural light and sweeping views of the city. To learn more about this property, visit its listing page. The second unit we will be looking at is this lavishly appointed duplex penthouse. 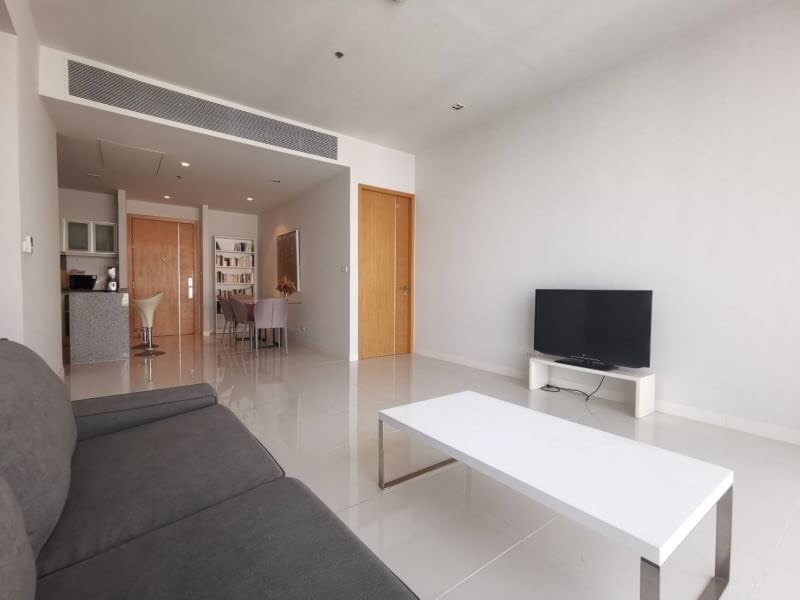 Spread out over 244 square meters, this three-bedroom, three-bathroom condo is truly stunning. The first level features a generously sized open-plan living and dining area. Ascend the chic spiral staircase to the second level and you will discover the bedrooms, decorated in a cozy but sophisticated neutral palette. Elegant built-in closets provide plenty of space for storage, while bathrooms are furnished with beautiful stone countertops and sinks. To view all images, visit the listing page. 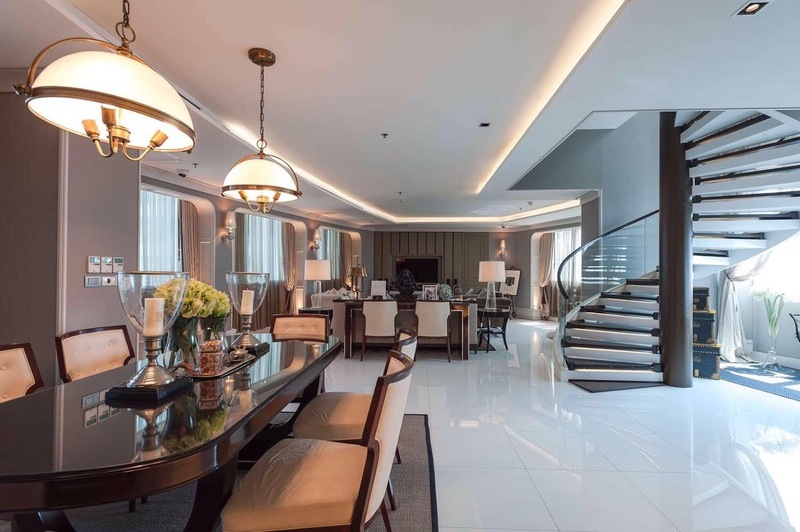 Located less than one kilometer from Asoke’s BTS and MRT connections, Millennium Residence offers a combination of convenience and comfort that is hard to beat. The complex’s grounds provide plenty of space for unwinding outdoors, whether it’s taking a dip in the pool or a stroll along the walkways. For the health conscious, Millennium’s large fitness center means a good workout is just an elevator ride away. Fitness facilities include cardio equipment, weight training machines, and a sauna. If you’d like to learn more about Millennium Residence or have specific requirements you would like to discuss, get in touch with our team. 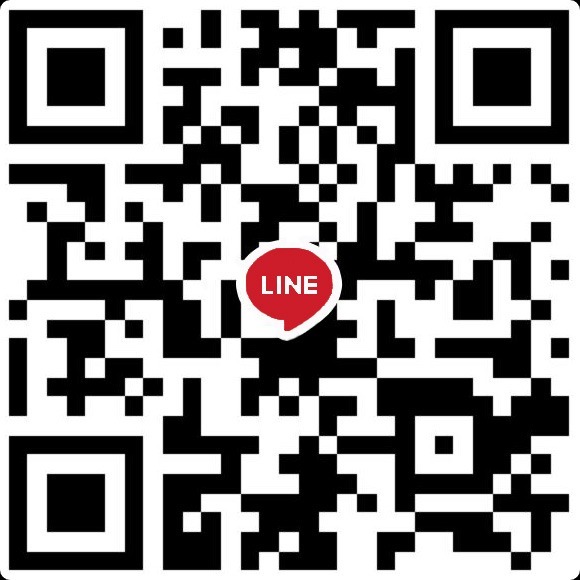 With our expert knowledge of Millennium Residence, real estate, and the Sukhumvit area, we can surely answer any questions you have. How Will The Bangkok Property Market Fare In 2018?